How is your garden? Here at Pathfinder Farm the gardens this spring were universally being described as weird. What does that mean exactly? For one thing, the gardens were very late due to a cool dry April and May. For the longest time transplanted plants just sat there and never got any bigger. I actually began to wonder if there was something wrong with the soil, but everyone I talked to reported that their garden was the same. Next, many things planted from seeds, like beets and peas, just never came up. Finally, with a good bit of rain in June, what was left really took off. The result of all this is that gardens have lots of some things and very little of others. My lettuce is finally being harvested in late June but I had almost no spinach. I replanted beets but they are still nonexistent. My squash and Swiss chard are the most resilient. These will be a bumper crop and the tomatoes are finally going crazy. I did several plantings of beans and peas but for some reason, they are all about the same size now and will all come in at once. One friend says she has lots of lettuce, peas and strawberries but no beans. Another has a bumper crop of asparagus but no Swiss chard or peas. I guess the best way to describe the situation is that the gardens here are growing in streaks. It will be a big year for freezing tomatoes, that is for sure. It is also leading many of us to share what we have with each other. 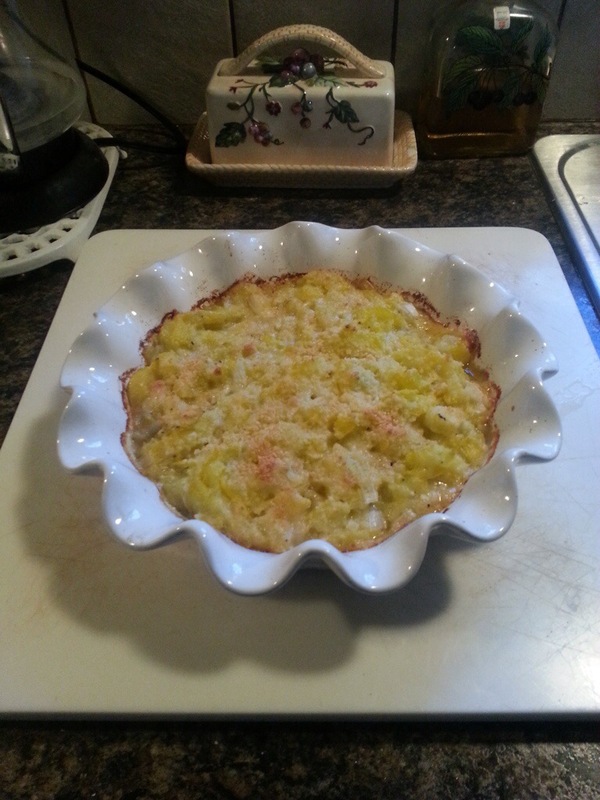 Since yellow squash is one of my favorites and also a big success, I want to share my family recipe for a fantastic squash casserole. Slice squash and steam in saucepan til very tender. Drain and press with paper towel to remove moisture. Stir til squash are mashed. In a skillet melt 3 T butter and cook dice onion til soft but not brown. Stir in squash. Add salt and pepper. Add ½ C of Parmesan cheese. Stir some more. Place in buttered casserole. Sprinkle ½ C Parmesan and remaining 1 T of butter on top. Cook at 375 for 20 minutes. Gets better when reheated. I make a double batch. Camille is a licensed clinical social worker and writer. She is the author of the Quincy the Horse children's books. 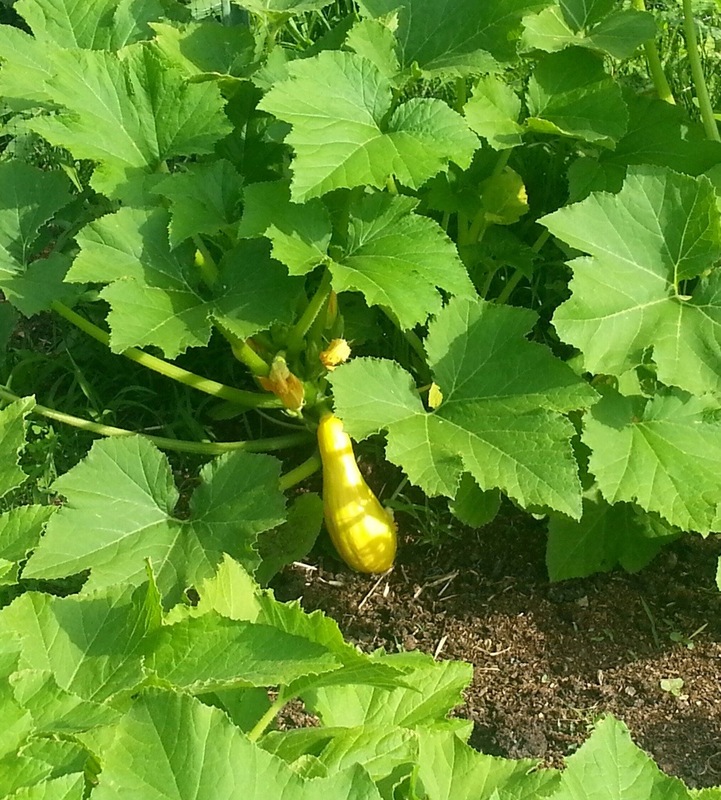 This entry was posted in Organic Lifestyle and tagged garden, gsrdening, organic gardening, Pathfinder farm, squadh casserole, squash, yellow squash. Bookmark the permalink.